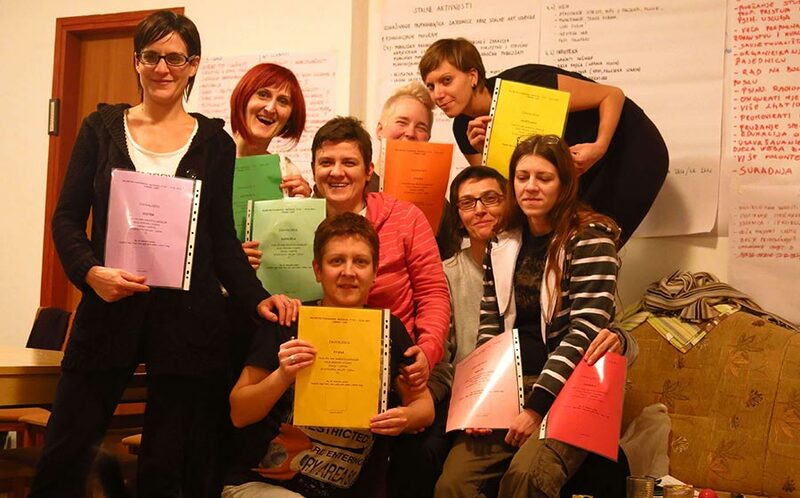 Founded in 2000 and 2002 respectively, Lesbian Organization Rijeka (LORI) and Zagreb Pride are two long-established and experienced LGBTQI organizations contributing to LGBTQI, feminist, progressive and anti-fascist movement advancements in Croatia. Founded in 2000 and 2002 respectively, Lesbian Organization Rijeka (LORI), http://www.lori.hr/, and Zagreb Pride, http://www.zagreb-pride.net/en/, are two long-established and experienced LGBTQI organizations contributing to LGBTQI, feminist, progressive and anti-fascist movement advancements in Croatia. Zagreb Pride was originally formed to make the pride march in Zagreb, an important political intervention of its time, into a more sustainable ongoing activist project. Over the years, it has grown to become a leading queer-feminist organization, led by a trans activist and engaged in research, advocacy and direct action as key strategies to assert LGBTQI rights nationally, particularly to reduce violence and discrimination and gain legal recognition of non-normative families. LORI, the first registered LGBTQI group in Croatia, is also recognized as a key leader in promoting LGBTQI identity and culture, building public support for LGBTQI issues and working to attain an inclusive and non-discriminatory educational environment for young people. In 2012, they published an anti-bullying handbook for high school teachers and counselors, and as a result of their patient and consistent educational efforts, became the first LGBTQI group to work directly in high schools and be part of official school programs.